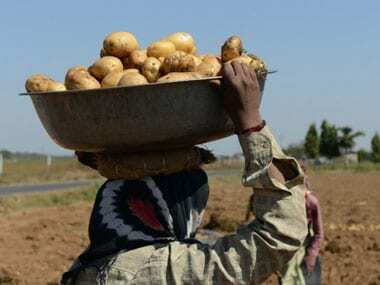 The previous low than the latest print of 2.33 percent was back in June 2017, when retail inflation stood at 1.46 percent. 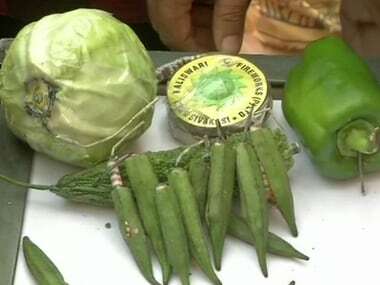 Traders in Delhi's Sadar Bazar on Wednesday stuffed old firecrackers inside vegetables to protest the Supreme Court's order on use of green crackers this Diwali. 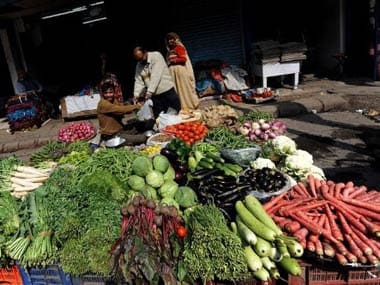 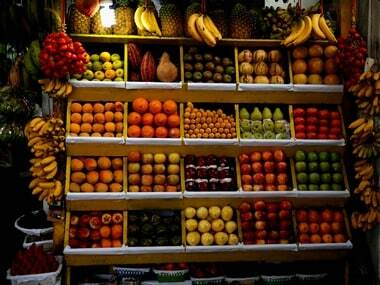 The inflation based on consumer price index (CPI) had declined to a 10-month low of 3.69 percent in the previous month.